Our very successful 10 week course for young people who want to volunteer with older people will be available in March and Whittlesey starting in April 2019. This is a tailor made course to help you gain a basic level of knowledge, understanding and learning to be a safe and caring visitor for older people. As well as offering practical and hands-on experience, you will complete a portfolio of your work and receive a certificate on successful completion of the course, including First Aid. It is open to young people aged over 13 and costs just £15. Full details and sign up forms available below. Places will be allocated on a first come first served basis. Please note that the Wisbech course has had to be postponed. We are Ellen, Jaimee, Millie, Cara and Miesha. Having been inspired by a talk that we received from the Alzheimer’s Society, we have decided to do a sponsored walk to help fund their work. Attending The Generation Game 10-week programme, run by The Connections Bus Project, the girls have been learning new skills and building their confidence in order to become a good visitor to the elderly. As part of the course, young people, aged between 13-19, have received Basic First Aid training and attended a Dementia Friends Information Evening. On Wednesday 19th December, the girls will be walking from Soham to Newmarket alongside one of The Generation Game Tutors, Krystal Sturman. The girls said: ‘This is a charity very close to our hearts. We knew that we needed to help in whatever way we can’ – Ellen. ‘We hope to have as big of an impact as we can because this is a wonderful charity to support’ – Jaimee. ‘We want to raise as much as we can for the Alzheimer’s Society, so that they can continue to provide support for everyone who is affected by dementia.’ – Millie. We are raising money for the Alzheimer’s society. This amazing charity offers support to carers and people directly affected by the disease. We wanted to walk for The Alzheimer’s society because dementia is a disease that hasn’t been cured. It enables people with dementia to get the help they need in order to live better. It doesn’t just affect the person with dementia it affects family and friends in many ways as well. 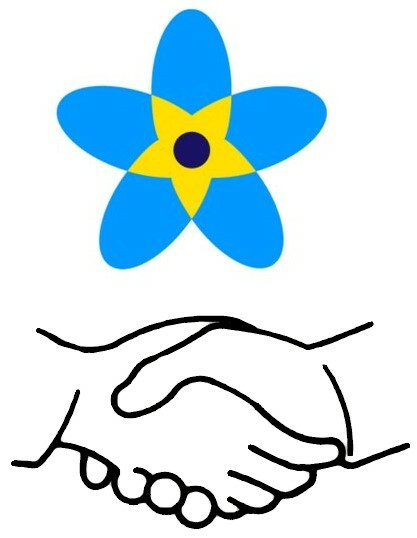 The Alzheimer’s society offers support to everyone affected. The Generation Game Course will be running in Ely, Witchford, Chatteris and Histon next term. 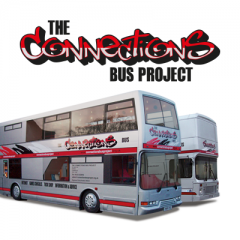 East Cambs & Fenland Project – youth bus short term projects in various villages. See calendar on right for details. 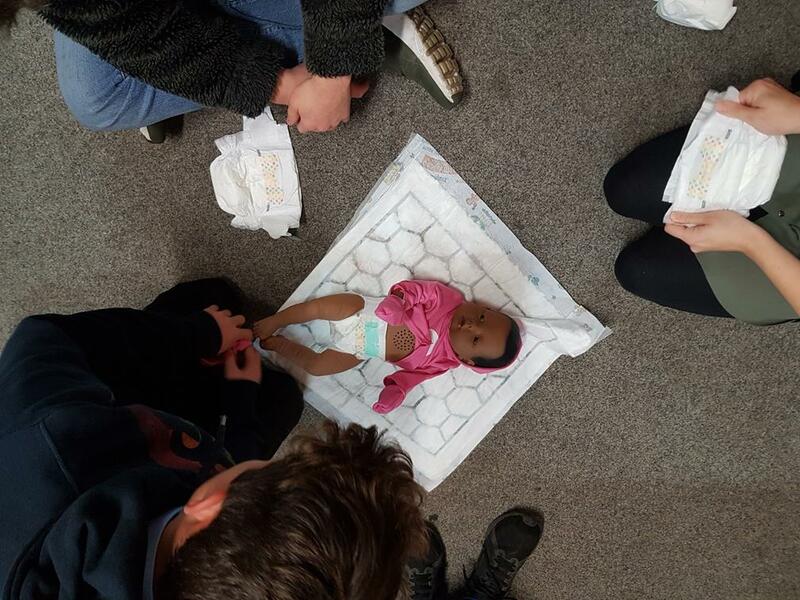 We also run 10 week courses on babysitting, youth work and inter-generational work. View All youth bus venues on map. Want the youth bus to visit your community or event? Term Time – the charity runs a regular term time programme of weekly 2 hour sessions in up to 10 villages. 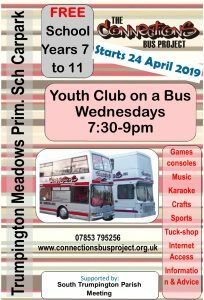 These are available to any interested community within Cambridgeshire (although there may be restrictions due to distance and time taken to drive the bus). A subsidised fee is charged which in most cases is paid by the Parish Council. Summer Holidays – the charity opens up the youth bus for hire for 5 weeks of the summer holidays. The youth work sessions available can be flexible to fit whatever you have in mind including mornings, afternoons and evenings. A subsidised fee is charged. One-off Events – the youth bus is available for hire for one-off events throughout the year (usually on a weekend). This could include fêtes, festivals, training/meeting venue, youth club/scouts/guides treat, promotional and much more. A fee is charged. Fees – the project is a charity that gets limited core funding so a fee is charged for any work that is carried out. This fee is subsidised for our main work but charged at full cost for other events. All quotations are based on staff required, mileage and length of hire, so contact us for details. For more information, quotation or enquiries about hire please use the email address or phone number on our contact us page.